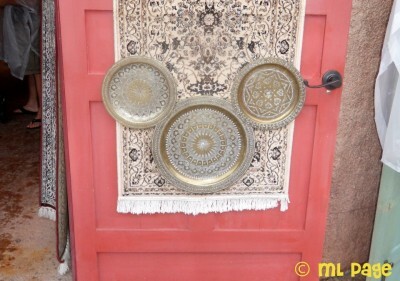 Picturing Disney: Are you a Hidden Mickey Hunter? Are you a Hidden Mickey Hunter? Last year at this time we had a Hidden Mickey Challenge here on Picturing Disney where people sent in their favorite Hidden Mickeys from around the Disney World and we held a double contest for who could stump the most people and who could guess the most locations over on the Picturing Disney Facebook page. It spawned from my own love of the Steve Barrett’s awesome guide books and when I picked up the recent 5th edition I went right back to Barnes & Noble and picked up another to share! The newest edition has over 1,000 Hidden Mickeys and the latest version of the iTunes app is set to release it’s own update to got along with the 200+ more mickeys included in the newest guide! I highly recommend both the book and the app as they are great ways to pass the time whether you are waiting for a midday parade, the evening fireworks, or just standing in a queue line! 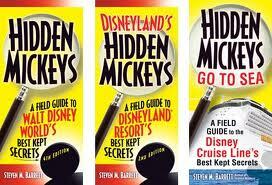 Do you search for the wonder of imagineering that are Hidden Mickeys while you are on your Disney trips? 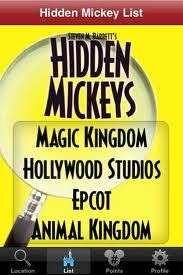 I am reworking the Hidden Mickey challenge so that we can have a round 2 coming up in just a few weeks! 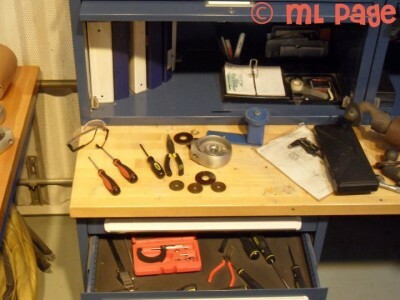 Can you spot the Hidden Mickey in this picture? Where can you find it in Walt Disney World? Paperman. True love in under 7 minutes. Help Disney Bloggers Fight Hunger!! Make your own Disney Vacation Fund Jar! !